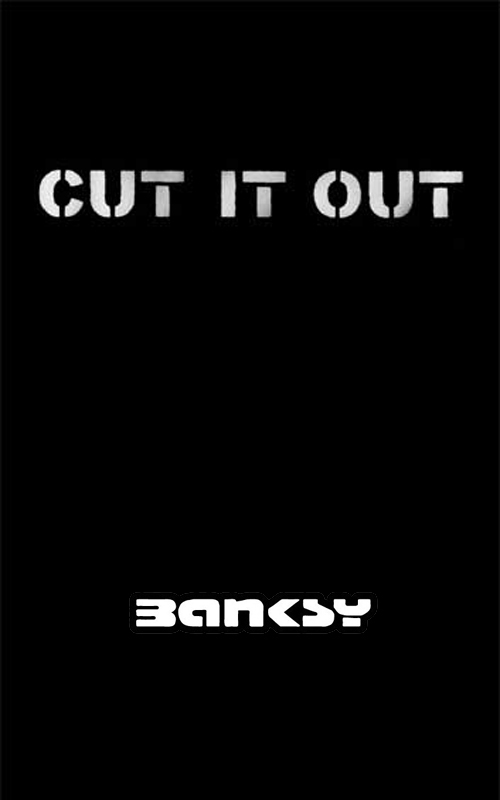 The third incendiary collection of stencils and graffiti from Banksy (after Banging Your Head Against a Brick wall and Existencilism), presented and bound in a handy pocket sized high quality format. Full color, and including some of most famous/notorious works to date, including ‘exhibiting’ his work at the Tate Gallery in London. Quite superb.